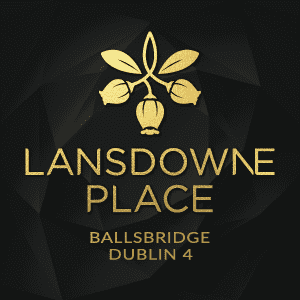 Sales at Lansdowne Place, Chartered Land’s luxury residential development in Ballsbridge, have surpassed targets with over €100m secured from sales to date. The prices achieved equate to over €1,000 per sq ft and have set a new record for the Dublin residential property market. The Templeton, which was the first building to come on the market, and The Blake, which launched in September, are now substantially sold out. Both are stand-alone pavilion-style buildings fronting directly on to Lansdowne Road. 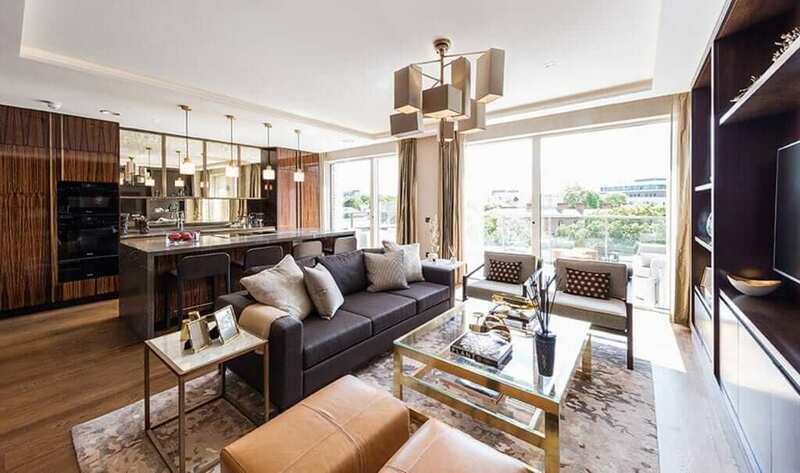 Prices here for the one-, two- and three-bedroom apartments ranged from €825,000 to €2.1m, and from €2.15m for the penthouses. A spokeswoman for Chartered Land said that sales are also “very well-advanced” in The Barrington, the third building on the market. While the larger two-bedroom apartments and two bedroom plus study units are sold out, there are still several two-bedroom apartments, ranging in size from 954 sq ft to 1,627 sq ft available. Prices at the Barrington building start at €900,000. There are also some one-bedroom apartments ranging in size from 703 sq ft on offer. These are priced from €825,000. 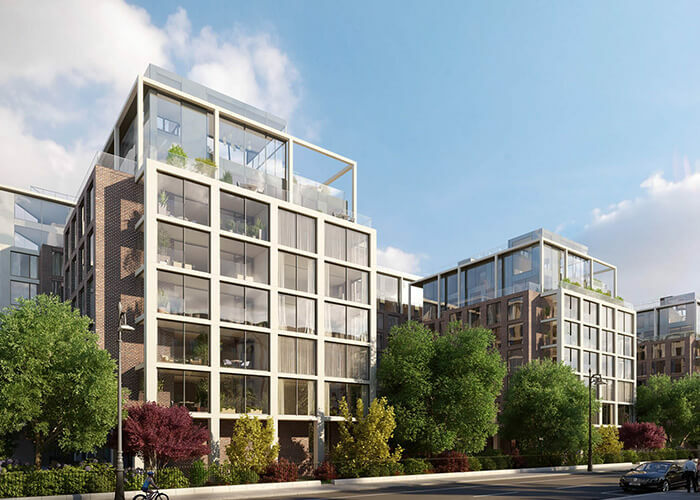 Located on the corner of Lansdowne Road and Shelbourne Road in Ballsbridge, Lansdowne Place is being developed on the site of the former Berkeley Court Hotel. Prior to its use as a hotel location, the site had been home to the Trinity College Botanic Gardens. As part of the current development, Chartered Land and the project’s contractor, JJ Rhatigan, have preserved both the existing wrought-iron railings bounding the site and the landscaped area surrounding the former Berkeley Court Hotel. Construction continues, with the concrete roof of the first of the seven buildings, The Templeton, poured this week. Work is now under way on the façade, windows and interiors, with completion scheduled for late summer 2018. The Templeton will also house the Lansdowne Place residents’ amenities. Extending to 5,000 sq ft over two floors, these facilities will set a new standard for Dublin, according to the developer. Chartered Land chief executive Andrew Gunne said: “We are delighted with the interest in Lansdowne Place and the sales achieved to date. 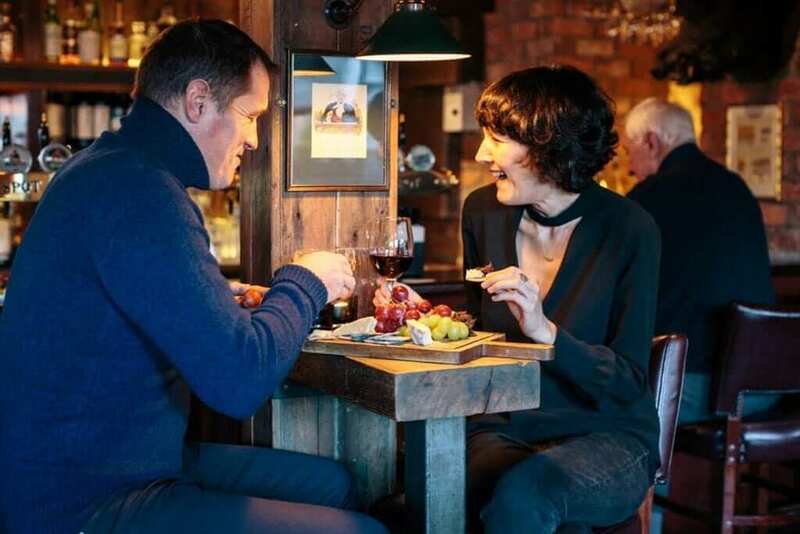 Purchasers have been attracted by the unique location and the quality of the apartments, which are unrivalled in Ireland and compete with the very best of international standards. Upon completion, Lansdowne Place will have a total of 217 apartments, including 24 penthouses, all designed by Irish architects O’Mahony Pike and interior architects Goddard Littlefair. Further sales phases will be launched during 2018 and it is expected that all construction at Lansdowne Place will be finished by the end of 2019. The delivery of Lansdowne Place will be seen as a particular achievement for Joe O’Reilly, representing as it does the developer’s first high-profile scheme since Nama’s €1.85bn sale last year of Project Jewel – a portfolio of his companies’ loans secured against the Dundrum Town Centre, his 50pc stake in the Pavilions and Chartered Land’s O’Connell Street holdings – to UK property giant Hammerson and German insurer Allianz. Mr O’Reilly’s company acquired the former Berkeley and Jurys hotels in 2015 for €170m with financial backing from the Abu Dhabi Investment Authority (ADIA). 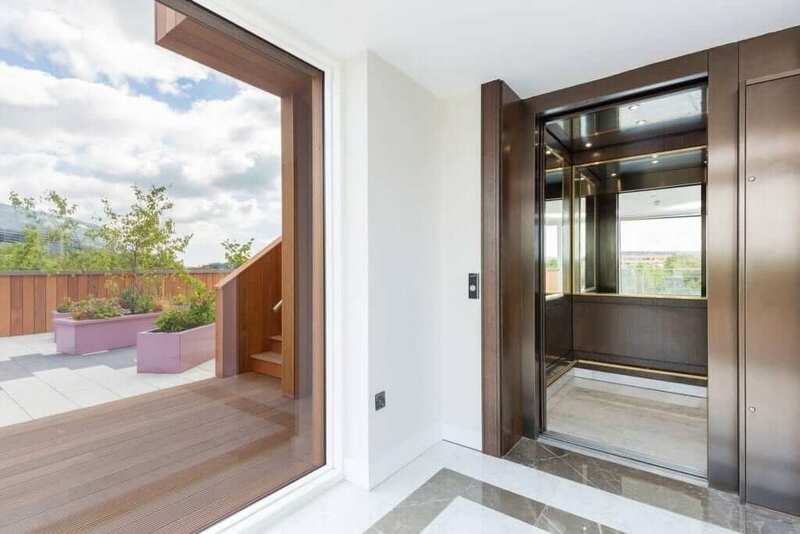 The site had originally been acquired by developer Sean Dunne during the boom, with a view to delivering what he termed a “piece of Knightsbridge to Ballsbridge”.